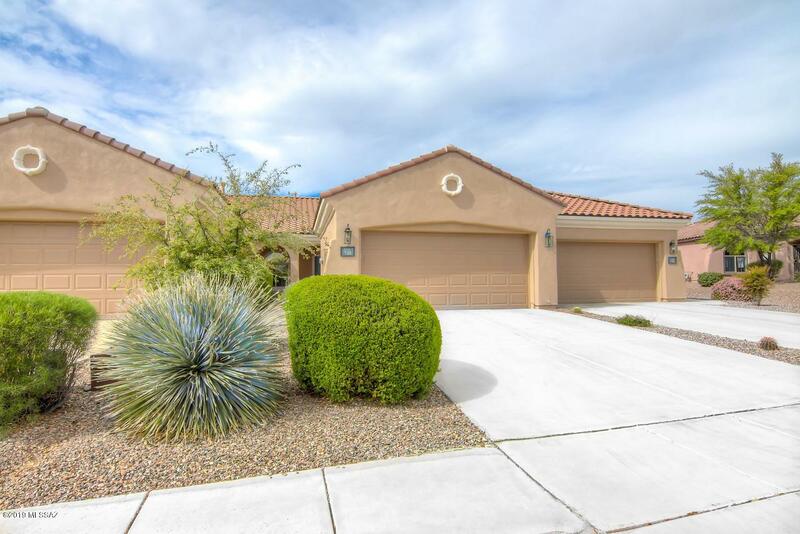 ***MOVE IN READY*** Beautiful 2 Bedrooms & 2 Bath with 1,371SQFT with an amazing Custom tile entryway, Bedrooms have walk in Closets, Home is Located in the 55+ Sonora neighborhood in Rancho Sahuarita. 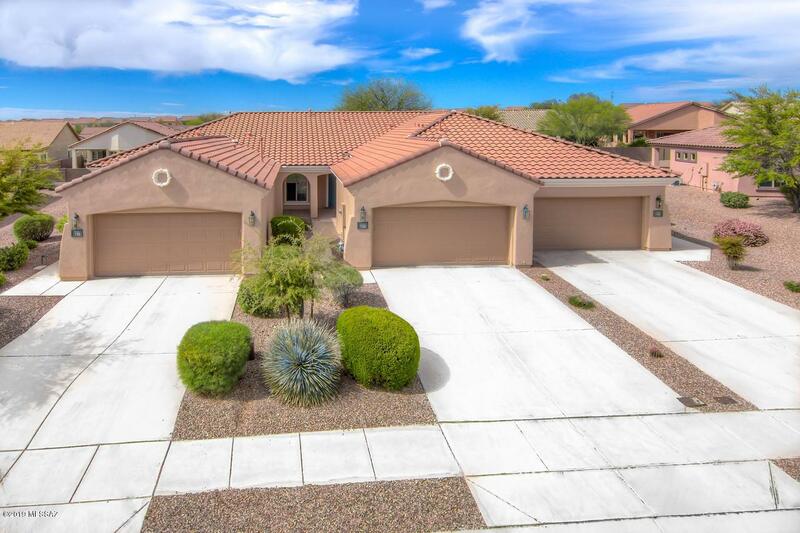 Large kitchen with corian countertops, center island and pantry provides plenty of room,(Appliances convey Including washer and Dryer), Moving into the large living room, you can relax while looking out on your well kept patio. 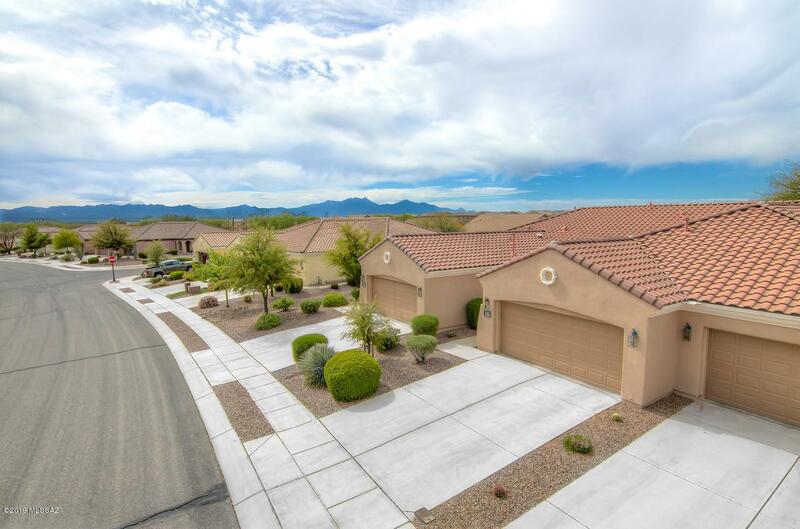 These units offer front and back yard maintenance, along with exterior painting and pest control included in your HOA's! 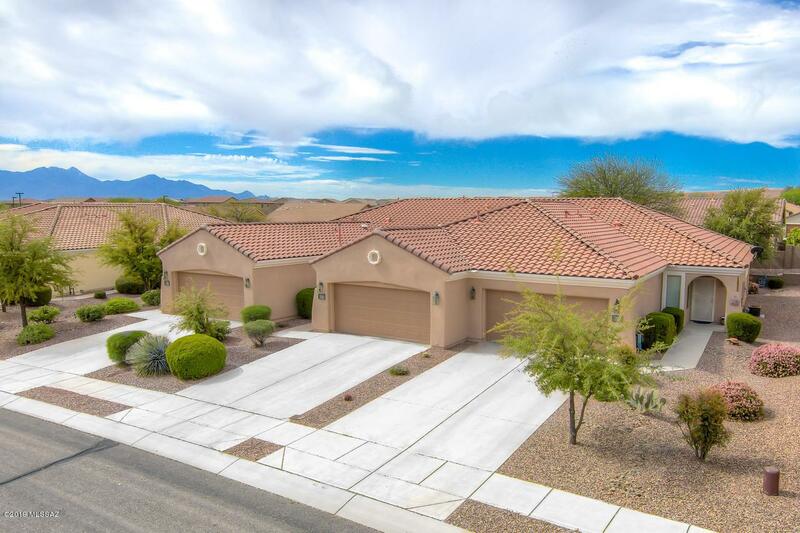 Don't miss your chance to own this extremely well maintained home in the award winning Rancho Sahuarita community! Seller is willing to provide sellers concessions with a full price offer,Hurry This deal will not last long! !